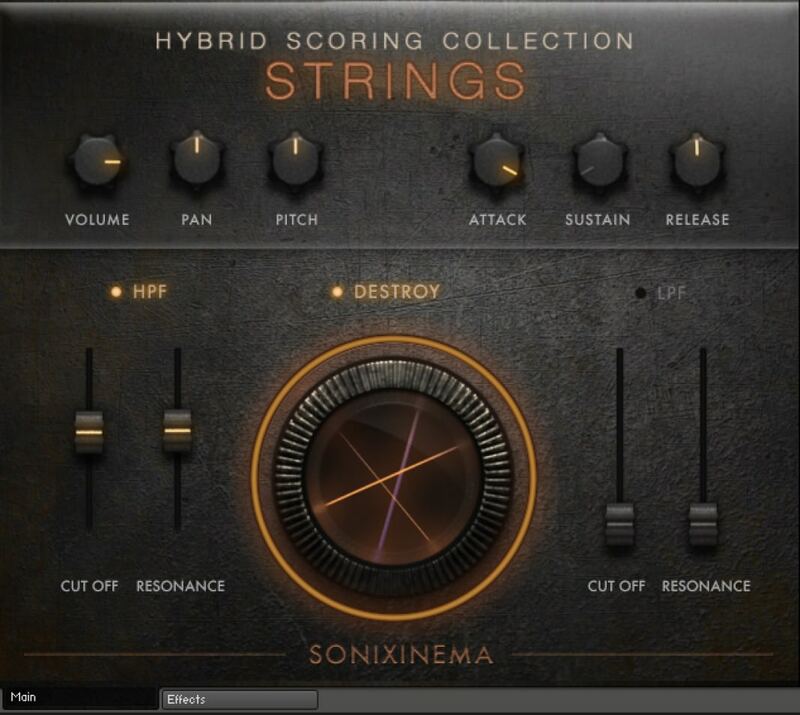 is the first instalment in our new range of instruments for Kontakt. 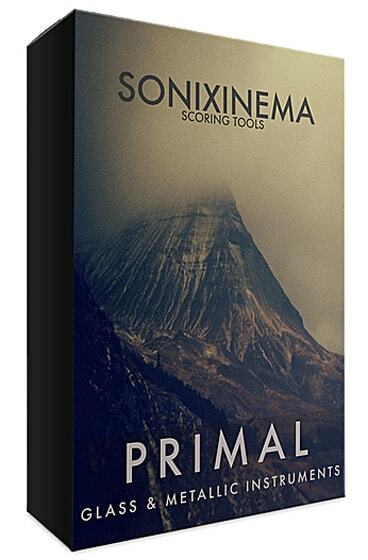 PRIMAL features an exclusive array of never before sampled instruments and found objects, which provide the backbone behind some it’s most sought after sounds. From hitting glasses suspended in water to bowing large rusty wires, each instrument was hand picked and crafted with the upmost care and attention.